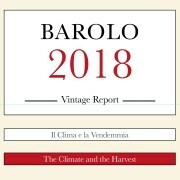 An indispensable tool for all Barolo lovers who seek precise and continuously updated information on the vineyards, the cellars, and the wines produced. 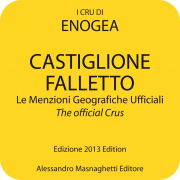 Free Names and Crus Dictionary, from the Barolo MGA book (529 entries). function “ask Mapman” for questions and advice. The world’s first and only map which offers you the possibility of exploring, parcel by parcel, the vineyards of the most famous châteaux of the Médoc (AOC Pauillac, Saint-Julien, Saint-Estèphe). An indispensabile tool for all those who truly love Barolo and the wines of Piedmont! 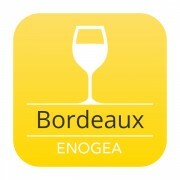 The vineyard maps “I Cru di Enogea”, now finally available on iPad, maps which have won the enthusiastic appreciation of both critics and connoisseurs from all over the world.